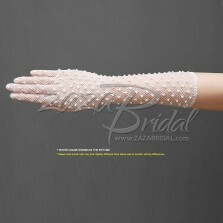 Your little girl will love these special gloves. 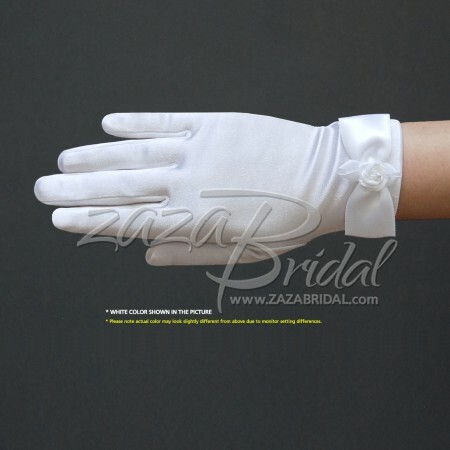 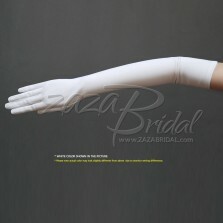 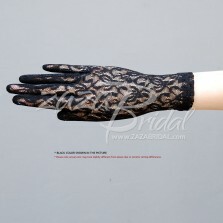 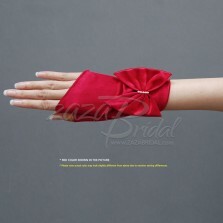 Girl's Satin Gloves with a satin Bow & Flower and Pearl in the center. 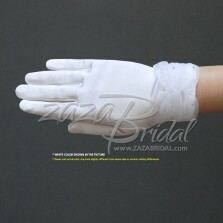 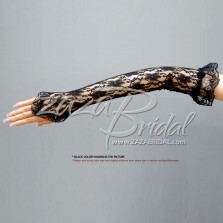 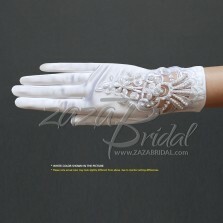 These adorable girl's gloves are perfect for a flower girl, Easter, cotillion, tea party, communion or special occasion. 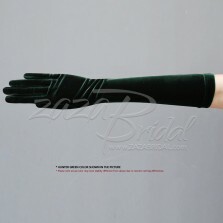 Made of 90% Nylon and 10% Spandex, slight stretch for a perfect fit. 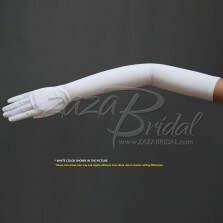 LENGTH, TIGHT or LOOSE depends on your girl's arm circumference.